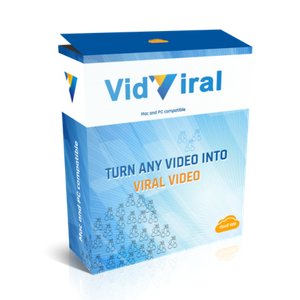 "VidViral helps you turn any ordinary video go viral! Yes, go and discover huge traffic in minutes, create viral traffic video memes without technical skills, create video memes in any language with thousands of images and characters and much more in some clicks. Want video traffic? Go for VidViral, it works like a charm!" 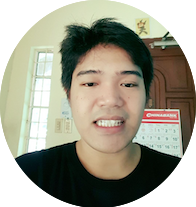 "Thanks to VidViral, my videos are no more dull and boring! They are impressive, with a strong call to action, drive traffic and help me make money. What’s more, I don’t have to hire a video creation expert or buy expensive software anymore, VidViral does it all for me."